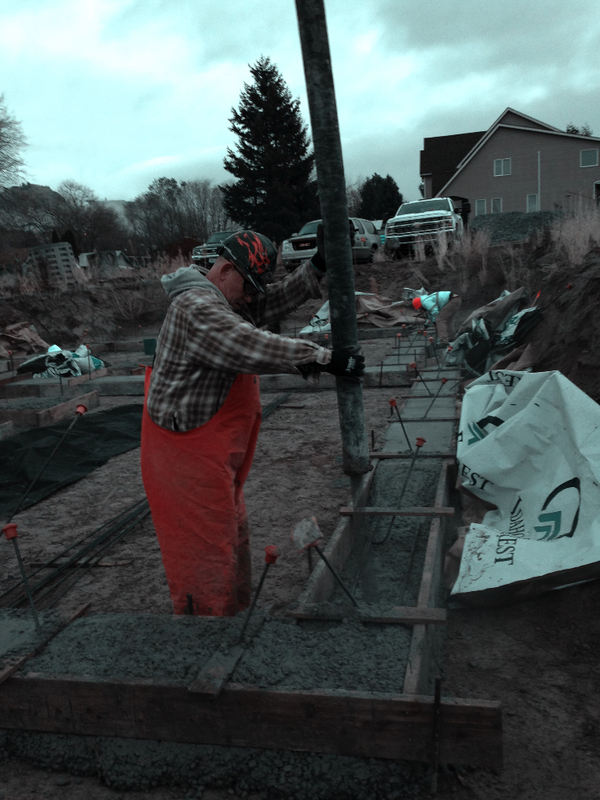 Chelan Valley Habitat for Humanity and their partners at Chelan Concrete caught a break Friday when the window of opportunity opened just wide enough to pour the footings on a duplex planned for 712 East Wapato in Chelan. 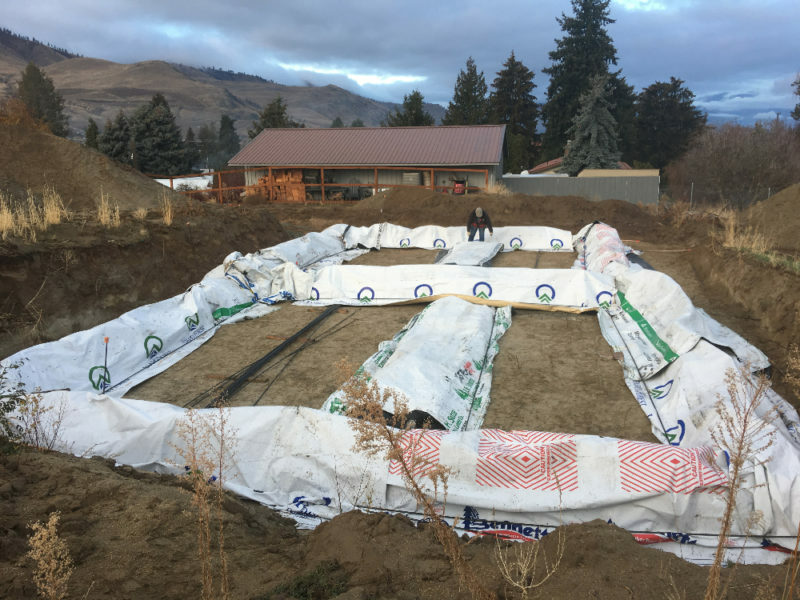 The footings have been wrapped in thermal blankets and covered with plastic to keep them warm and dry until the foundation walls can be poured – hopefully this week. The weather forecast calls for lows in the teens by mid-week, and highs barely above freezing. Thankfully, no precipitation is predicted for the week. Habitat for Humanity has completed 17 houses in as many years. 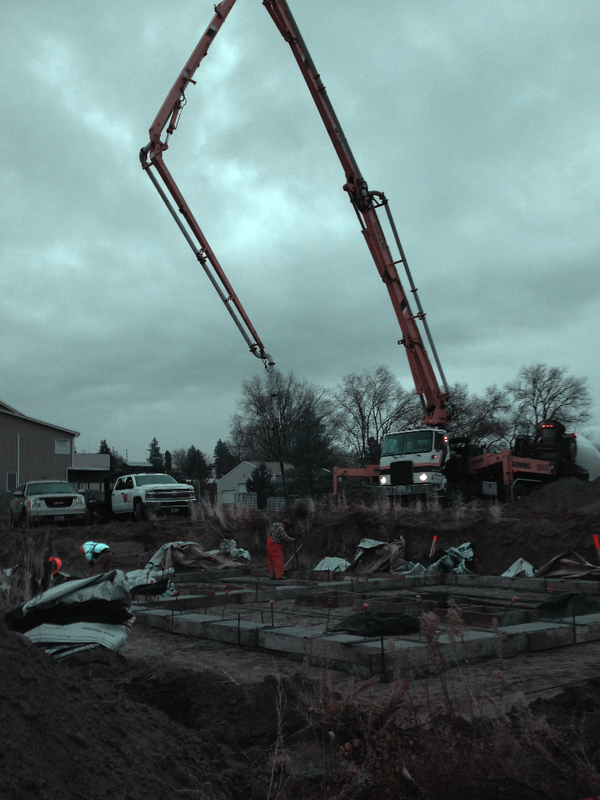 The project at East Wapato will eventually house two duplex units along with 4 single family homes. After a successful application and loan qualification process, future home owners invest hundreds of hours of “sweat equity” to help offset their down payment. The monthly mortgage is paid through a traditional bank loan which is held by the Habitat organization. 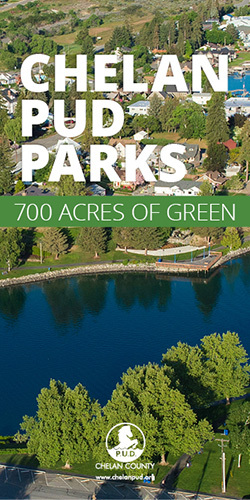 Funding support for this non-profit home building organization comes from donations of land and labor, as well as donations and sales profits from the Habitat Store on Woodin Avenue. 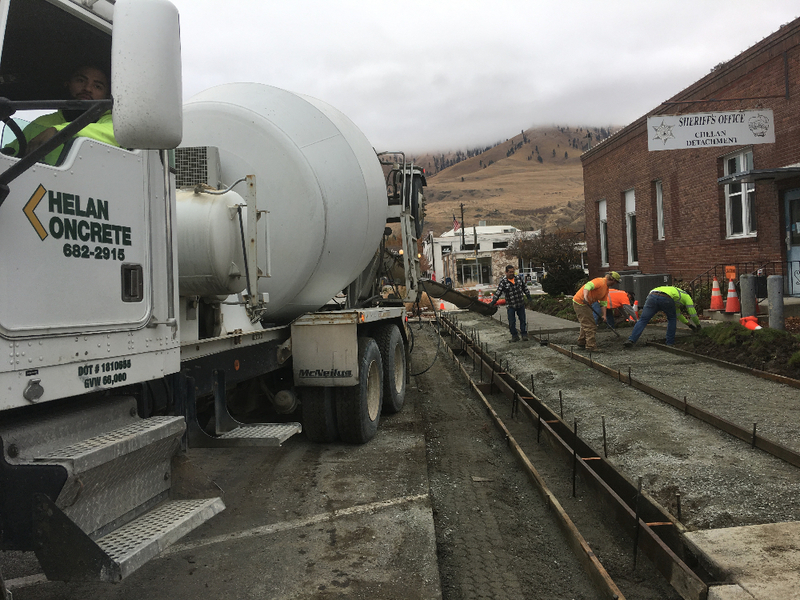 Chelan Concrete is racing the clock to finish this and other projects before snow and a deep freeze hampers their work. 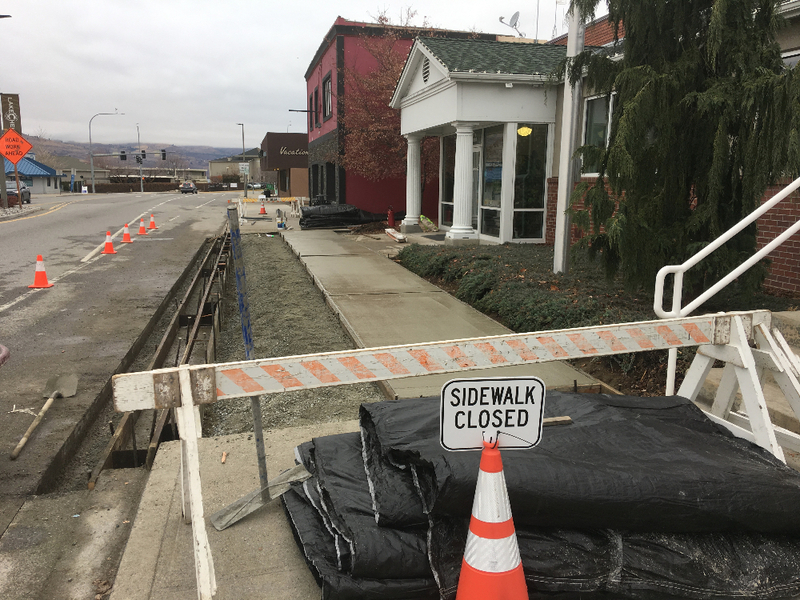 Last week, they finished a new section of sidewalk in front of the planning department at City Hall and in front of the Sheriff’s Office. Weather permitting, they hope to complete the east part of sidewalk in front of City Hall’s main entrance this week. Sidewalks are poured to the south and east of City Hall this week.